A fusion center is a centralized multi-jurisdictional, multi-agency, cross-institutional (public and private) data collection and data sharing repository. 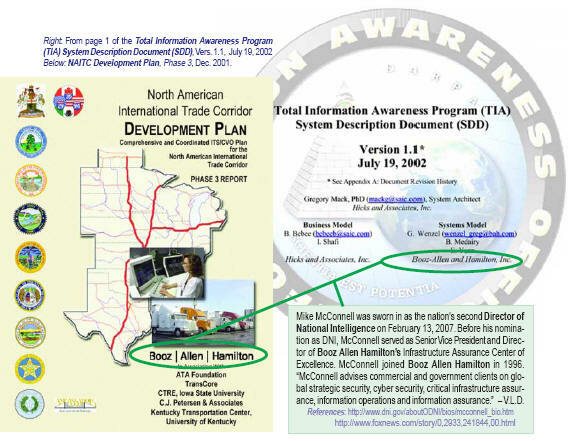 Most references to fusion centers connect the concept to terrorism and law enforcement purposes but in reality, those connections are merely marketing messages for justification of purpose necessitated by the volumes of objections that would be raised were it not for the fear generated by random acts of terror. The truth is that the fusion centers are the result of advancing technology, the availability of information, the profit demands of the technology corporations and the desire for corporatized control of the population and the country's resources. The evidence for that statement is in the forensic analysis of the evolutionary development of government systems through information that is publically available on the internet including legislation, government reports, congressional hearings, news articles, think tank reports and analyses, university reports and research institutes, etc. 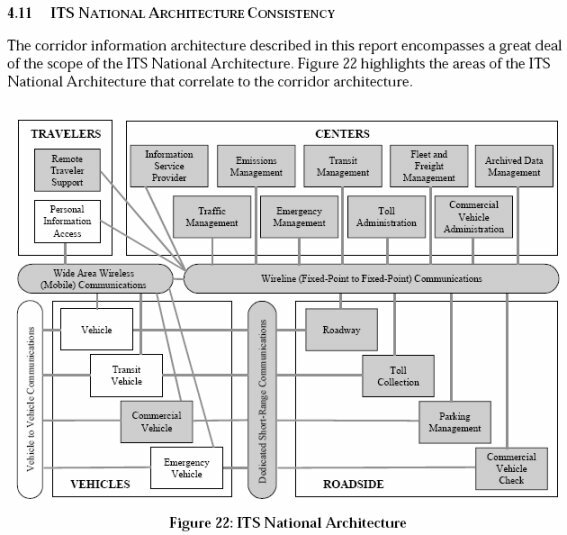 For systems professionals, the concept goes back to the early to mid 1980's when the industry began moving away from the practice of designing systems for a functional purpose (euphemistically called "stovepipes" after 9-11) to a new practice of focusing on data as an institutional "common" with functions then being designed to access "the data commons" - or as it came to be known, the data warehouse. 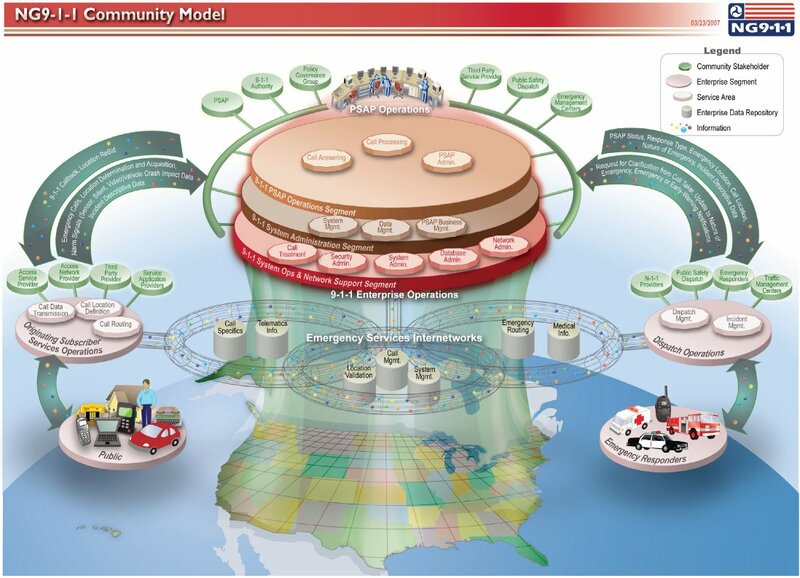 The technical issues of functional vs common data systems design are many and worthy of discussion but for the purposes of this paper, the focus will be on "common data". Data in a computer system is a symbolic representation of a person's real life. Some of it is suitable for public viewing but in general, the vast majority of it is private and it was given or collected for a specific purpose - not to be shared with the world. 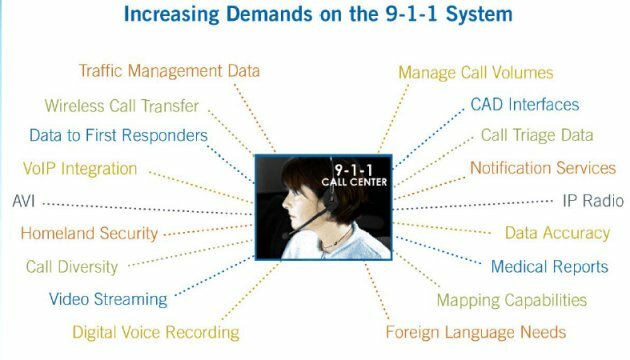 The fusion centers are a breech of trust between citizens and the government and are not appropriate in a free country based on western tradition of respect for the individual. They are perfectly in keeping with the socialist countries of the east that used secret police - SS, STASI, KGB, SAVAK with their "intelligence" systems to control people. Absolutely everything written about concern for protecting privacy and civil liberties is just smoke blowing. Between 1960 and 1968, Skinner worked for IBM in sales and ultimately in management. The significance is that the Intermodal Surface Transportation Efficiency Act of 1991 (ISTEA) that was initiated under the direction of Skinner was the beginning of a new paradigm in U.S. Transportation Policy. It became more about moving bytes than moving vehicles. 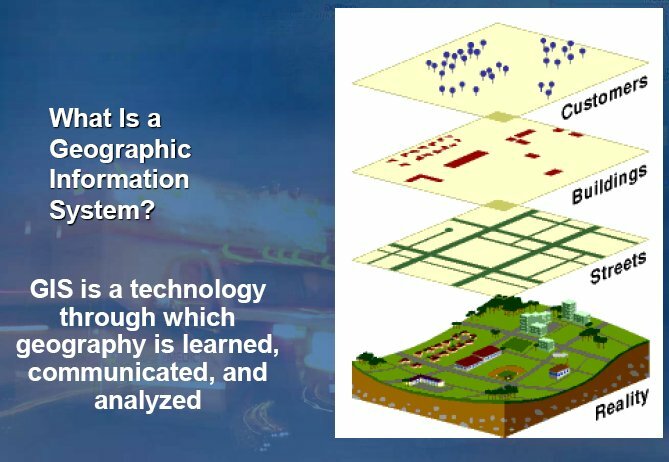 It was about building the Information Superhighway as a management overlay on top of our highway system. The legislation included the establishment of university research centers to development the technologies using primarily public funds. 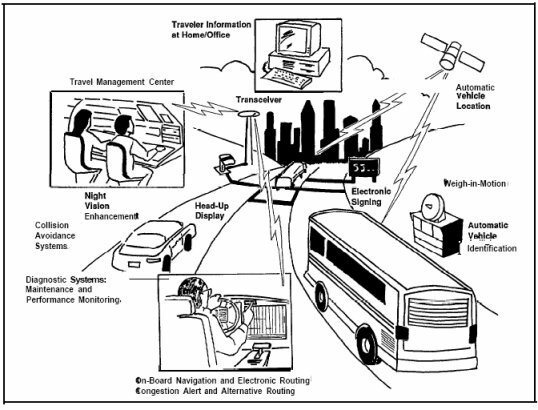 The Strategic Plan for the Intelligent Vehicle-Highway System was produced by the Intelligent Vehicle-Highway Society of America, a consortium of special interests in various related subject areas. It was adopted as the plan for the U.S. transportation system and IVHS of America was designated a Federal Advisory Committee to direct the implementation. The following graphic depicts a few of the systems envisioned by the IVHS strategic planners. 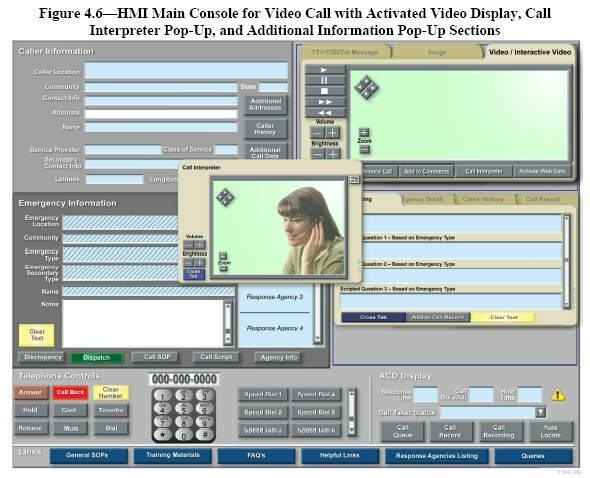 The legislation that provided the telecommunications backbone to enable the development of the IVHS technology was the High Performance Computing Act of 1991. This legislation opened the nation's telecommunication system to the public and it provided the authority and direction for the build out. 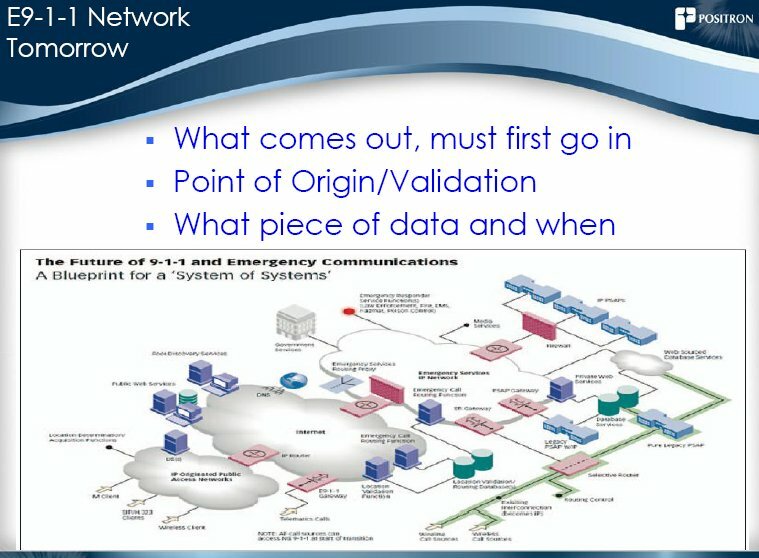 The communications backbone is what we call the Internet. In a strategic planning report titled North American International Trade Corridor Development Plan, Comprehensive and Coordinated ITS/CVO Plan...Phase 3 Report produced by Booz Allen Hamilton, the following graphic depicts an overview of the ITS National Architecture for the planned international trade corridor extending from Mexico to Canada. (Note: CVO is Commercial Vehicle Operations). The following slide was found in a 2007 ITS/U.S. 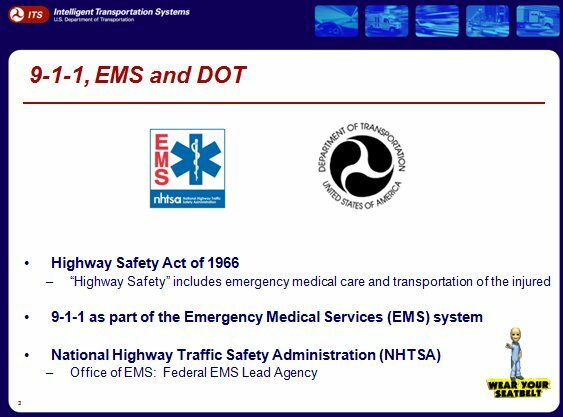 Department of Transportation powerpoint titled, 9-1-1 Next Generation.